One of the most compelling obscure NWOBHM releases I have ever come across. It is almost baffling to even begin to think how this band didn’t receive the recognition it deserved…until now. 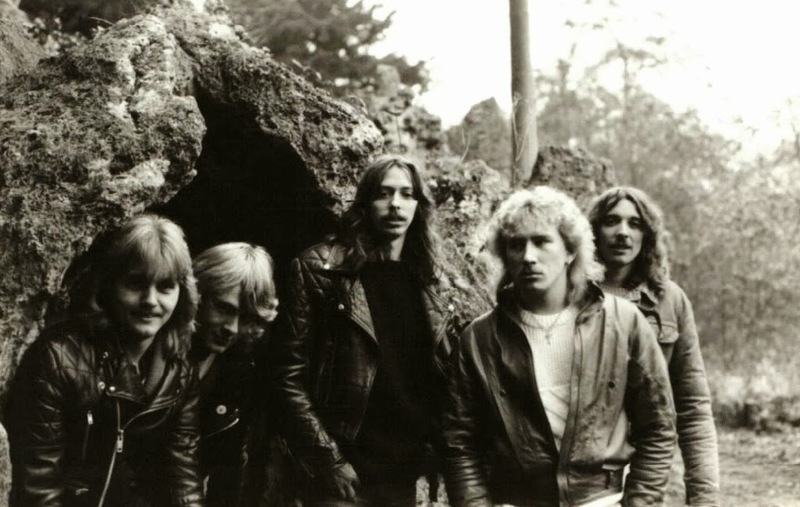 If this is the first time any of you hear about the great Night Vision, look no further than to crank up “Promises”; it is arguably one of the greatest NWOBHM epics, as it interestingly follows the same melancholic progression as Omega’s “The Child”. Nothing short of pure perfection on this one and I cannot stress it enough. 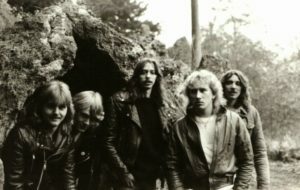 The classic British Metal sound is alive and well with “Breaking the Chains”, which showcases all that we can ever ask for in a straightforward heavy metal number: the lead-driven intro that jumps straight into Chris Harrison’s mesmerising vocals. I highly advise you guys check out their live shows featured on guitarist Russ Sharpe’s YouTube page; they are just absolutely surreal. 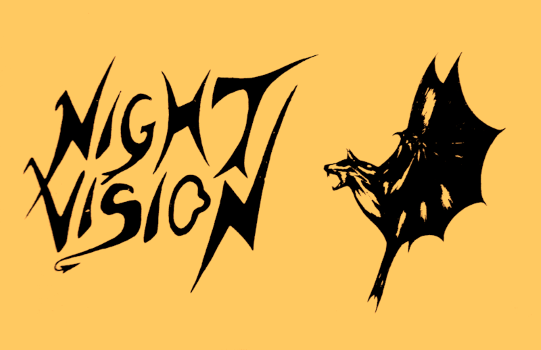 I got around to speaking with Russ Sharpe not too long ago and was floored when he told me that Night Vision have reformed and will be releasing their very first vinyl shortly, so stay tuned! Rest of the tracks are unreleased material!